5694 E Perdido Drive, Cave Creek, AZ.| MLS# 5834504 | Desert Dream Realty Cave Creek | 480-252-8300 | Find Your Dream Home with Us! 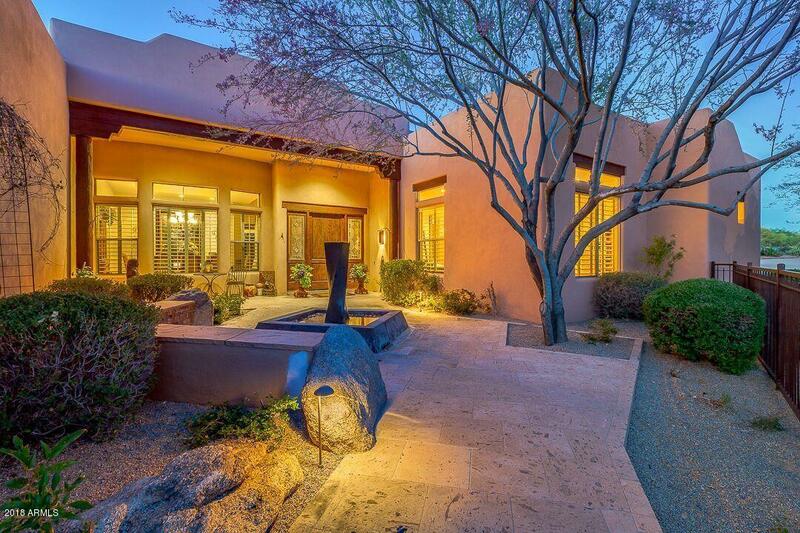 Spectacular Mountain, Sunset Views, custom 4 bedroom, 3.5 bath home with den/office on almost an acre in small gated community of Lost Acres Estates nestled at the base of Black Mountain. Entertain guests at wet bar in open living area. Gourmet kitchen featuring gas range, slab granite counter tops, beautiful cabinetry, island, breakfast bar open to dining/family room. Soaring ceilings, floor to ceiling windows to take advantage of the views. Spacious split master suite w/walk-in closet, separate tub/shower. Large secondary bedrooms. Sparkling pool/spa with fabulous views of Black Mountain. 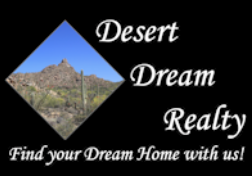 Enjoy privacy, sunsets/mountain views with all the amenities of Carefree & Cave Creek including restaurants hiking/biking trails. EZ commute to I-17 or Loop 101 to airport or anywhere in the Valley.